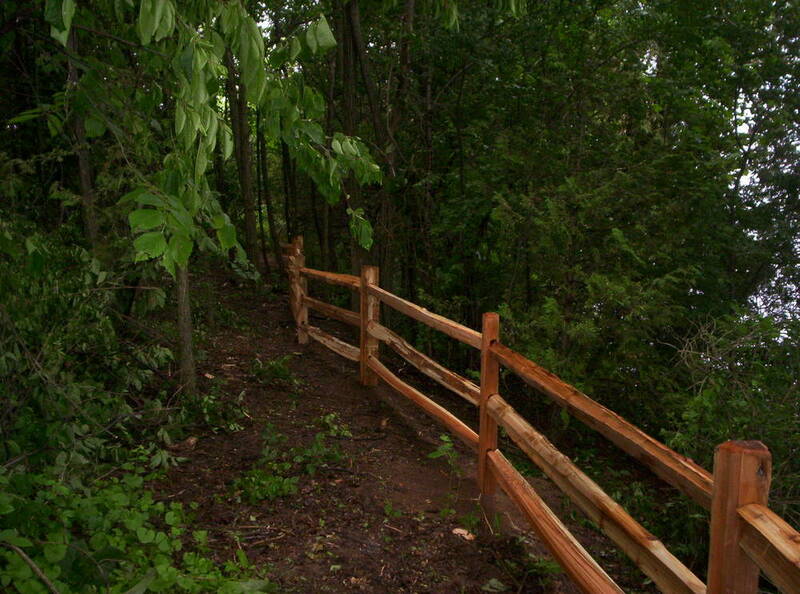 Red cedar is long lasting and has a rustic charm. 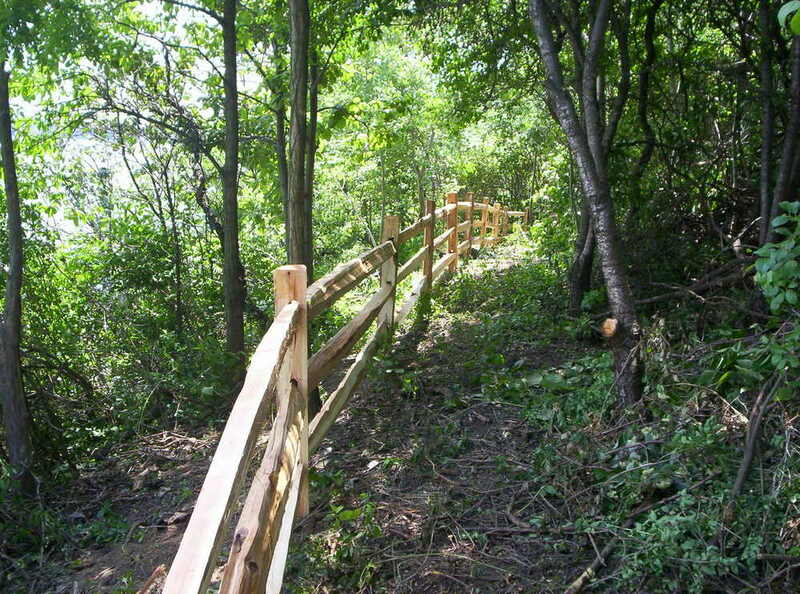 We can install as much or as little as you need. 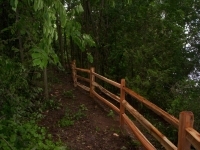 3-rail red cedar through the woods. 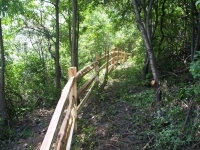 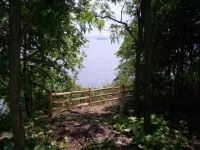 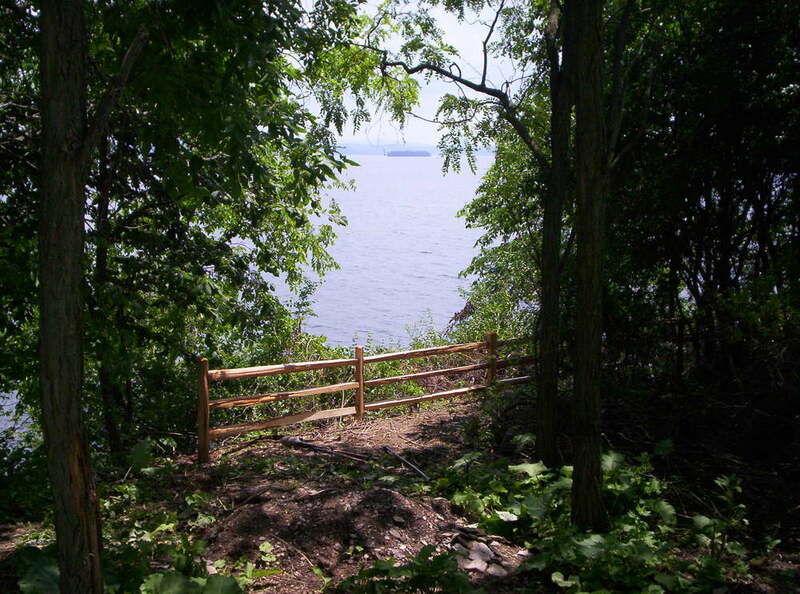 Red cedar fence installed on the shores of Lake Champlain. 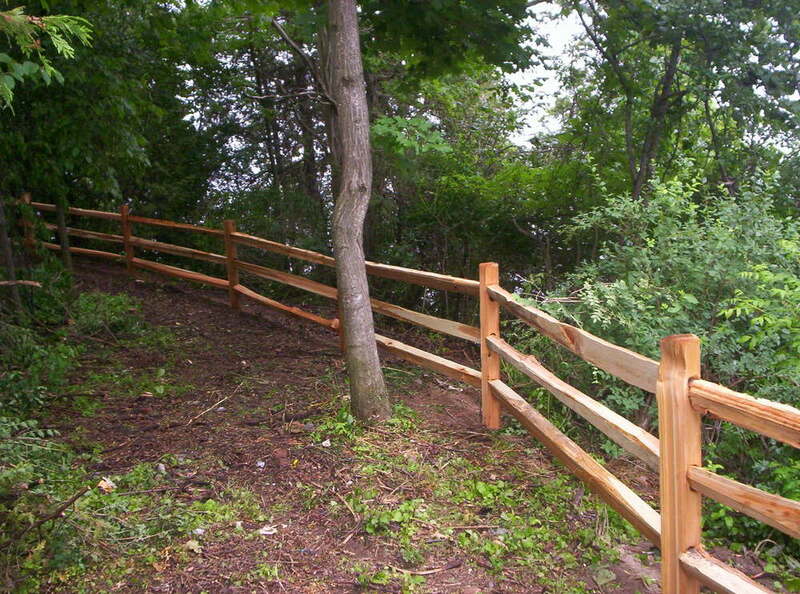 Red cedar fence with a rustic appeal.